620 Conservation Dr, Weston, FL.| MLS# A10562797 | Susan J Penn l Best Agent l Buy & Sell South Florida Homes! Excellent 2 story in Savanna-Weston 4 BRs in 2nd floor, 3.5 Baths, 2 car garage. Cozy floor plan. Brand new S/S appliances. Tile 1st floor, wood laminate 2nd floor. Custom silhouette shades 1st floor and master. Bath upgraded in suite BR. French door w/rolling screen takes you to covered patio an 18 y/o royal palm. Paved driveway. New 5 Tons A/C unit. A resort style clubhouse with all amenities: 4 pools, basketball court, hockey ring, soccer field, kidsâ playground, mini golf, party room. Management on site. 24 hours gatehouse with gate guard. Enjoy the privilege of having all rated A+ schools. 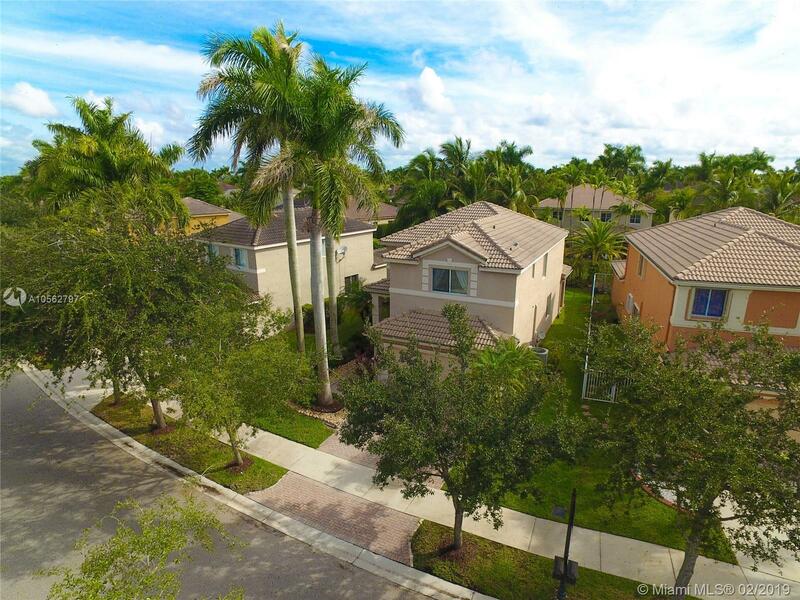 Close to parks, restaurants, shops, main roadways, Weston Town Center, Cleveland Clinic and Sawgrass Mills Mall. A must see! Some pics are staging by artist. Please feedback. Sellers very motivated!